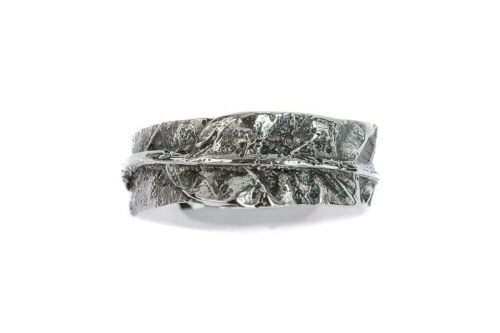 Meadow walks in the countryside collecting dried grasses started this collection. 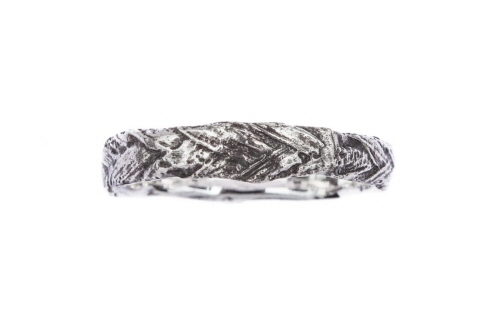 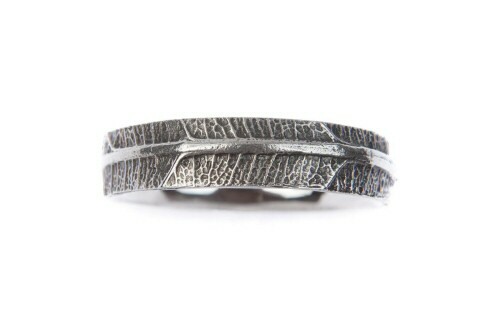 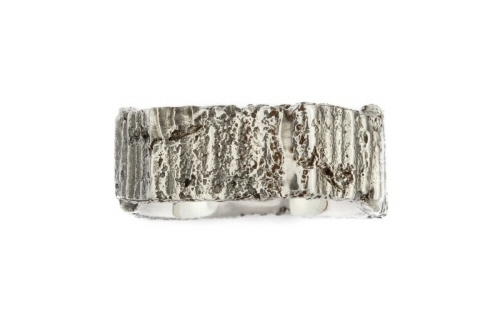 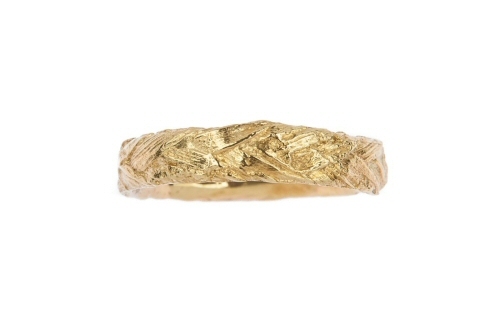 I'm drawn to the repeated pattern of rye grass, the rye grass seeds wrap around your finger to create the ring, then cast from life into solid gold to be worn for a life time. 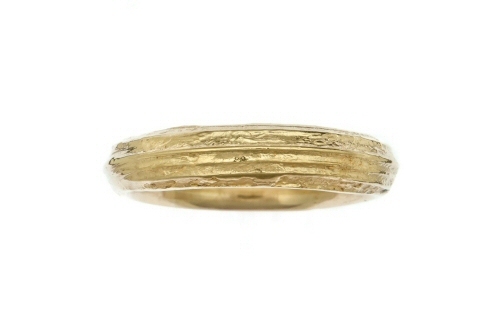 This 18ct yellow gold rye grass ring has a lovely weight, the ring is 5mm wide, the inside has a high polish with a Birmingham hallmark. 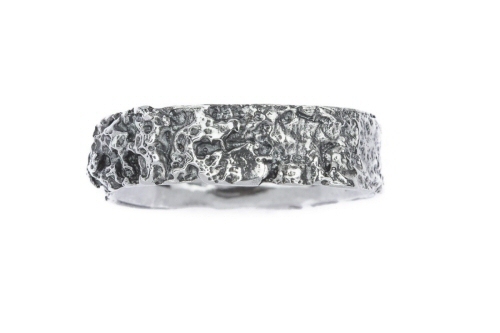 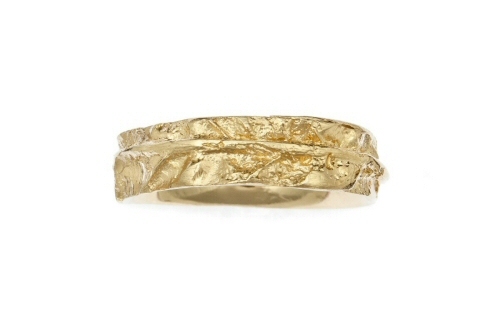 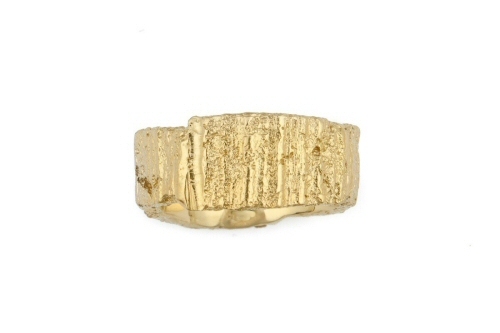 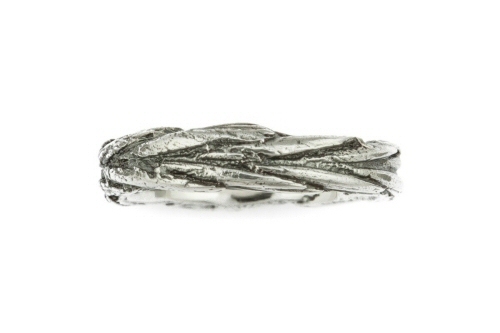 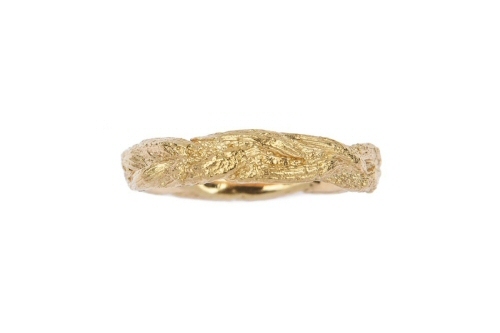 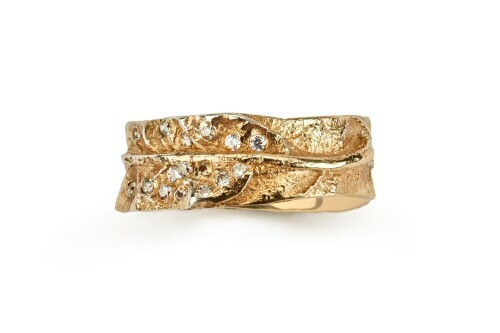 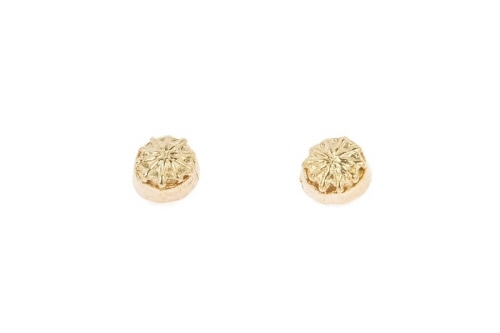 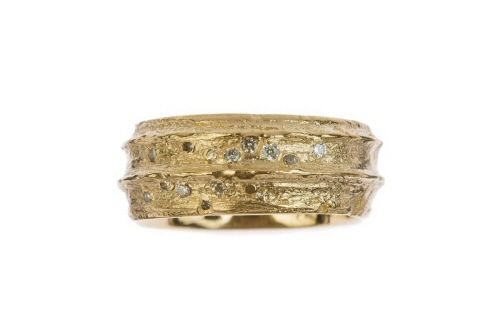 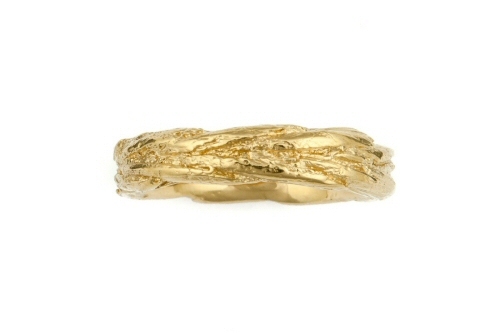 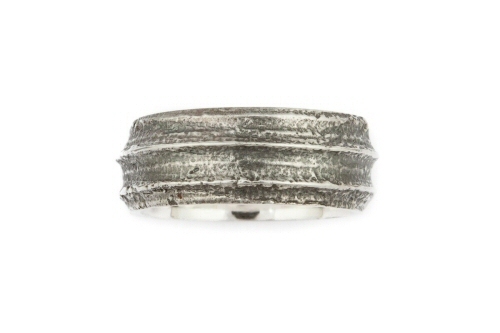 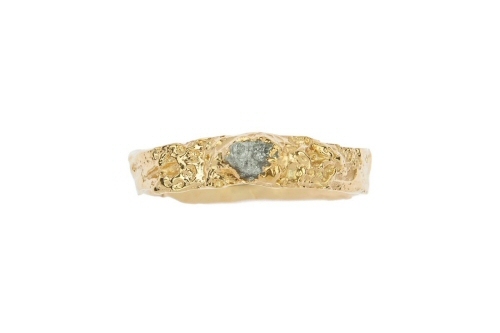 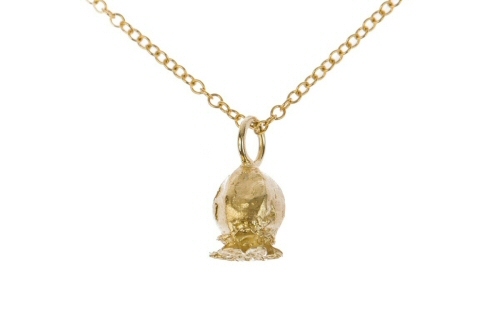 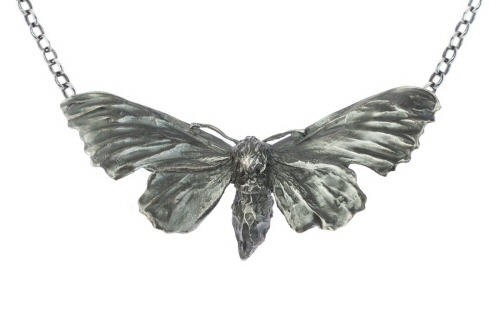 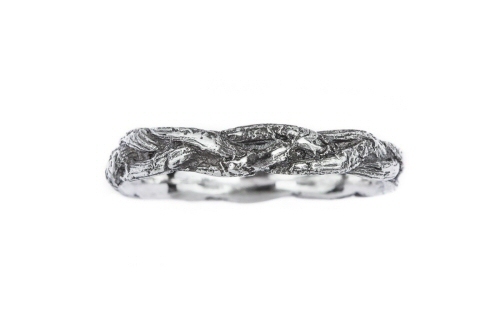 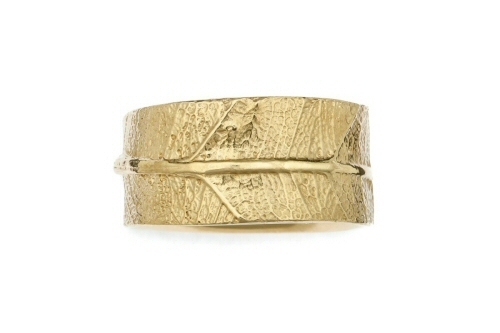 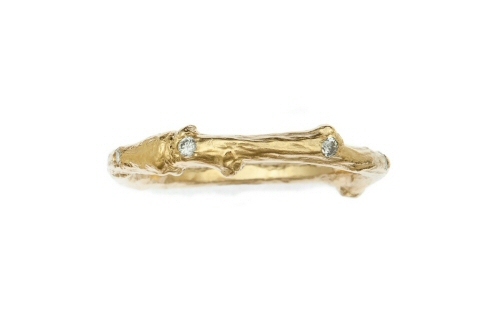 Handmade in our Oxfordshire studio, this ring can be made in red, white or yellow gold.